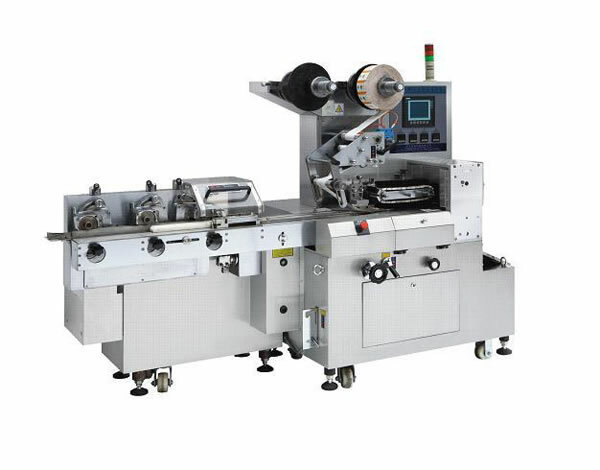 As a specialized Chinese flow type all-servo system packaging machine manufacturer and supplier, Qualipak Machienry provides an extensive line of packaging machinery for worldwide customers. In order to better serve customers, Qualipak Machienry offers, in addition to superior food packaging machine, soap packing machine, pet food packing production line, double filling production line, etc. 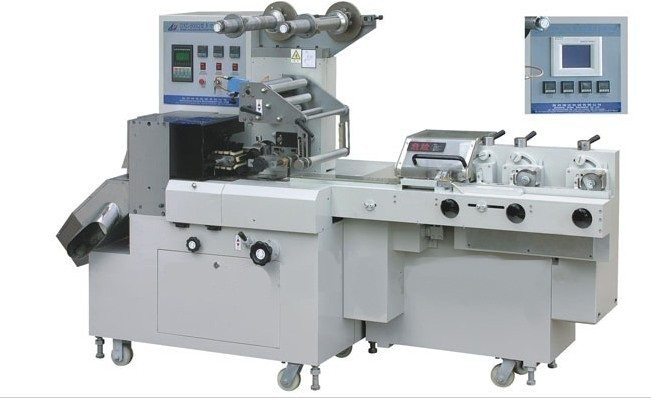 As a specialized Chinese flow type all-servo system packaging machine manufacturer and supplier, Qualipak Machienry provides an extensive line of packaging machinery for worldwide customers. 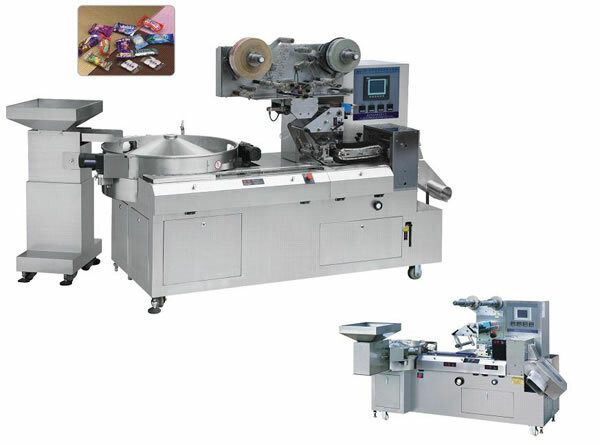 In order to better serve customers, Qualipak Machienry offers, in addition to superior food packaging machine, soap packing machine, pet food packing production line, double filling production line, etc., attentive customer service. Due to consistent dedication to product improvement in strict accordance with international standards, Qualipak Machienry has received the ISO9001 certification, and its products, are CE certified. OEM service is also available, if needed. 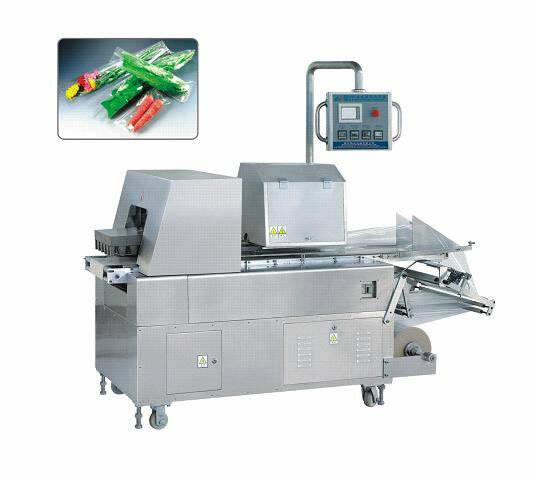 Hence, you can feel secure in choosing and using Rezpack packaging machine, measuring equipment or conveyor equipment.